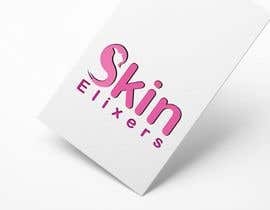 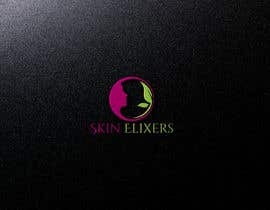 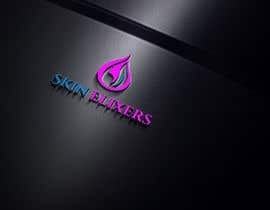 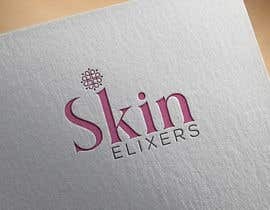 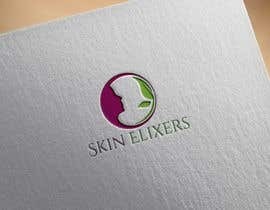 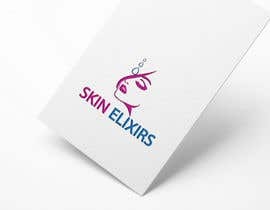 I need a logo for a skin care company. 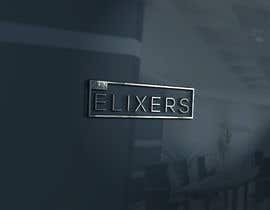 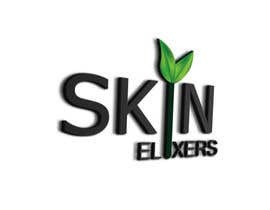 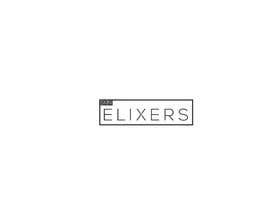 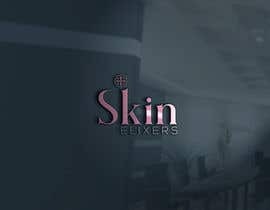 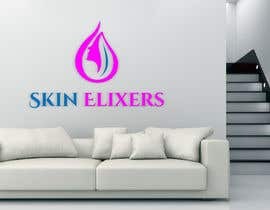 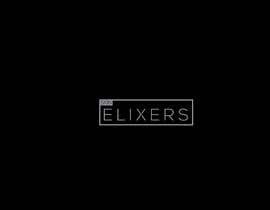 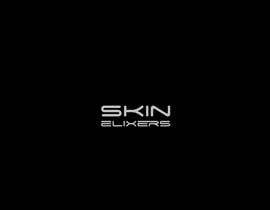 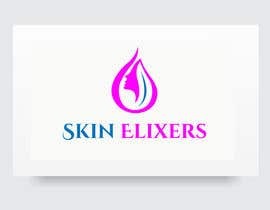 The company is called Skin Elixers. 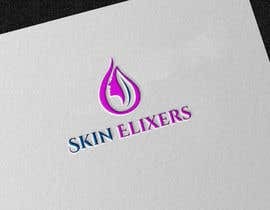 Looking for a modern sleek logo.